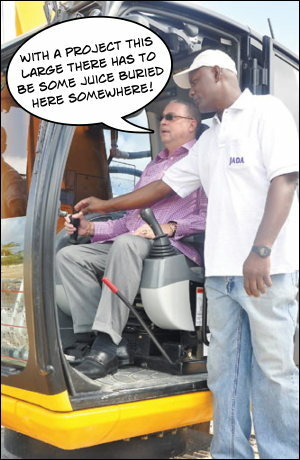 Barbados PM breaks ground on billion dollar project – No conflict of interest rules apply! I enclose the required fee and expect to receive copies of the requested records within 100 days as per the FOI law that you promised to have in place two years ago. Why do we need conflict of interest rules for Government Officials? I thought you’d never ask!